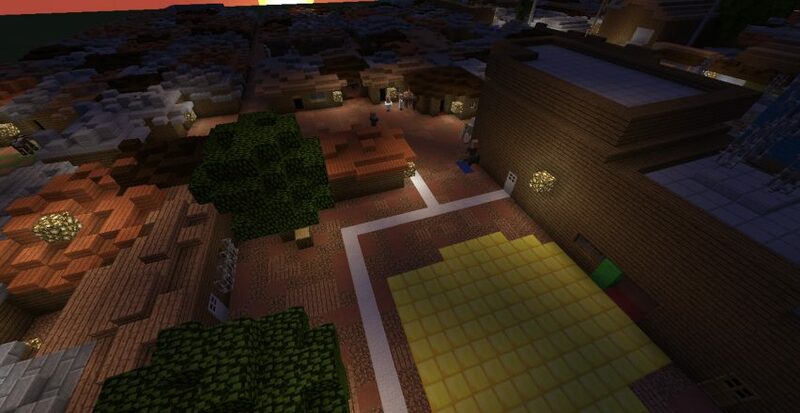 Local authorities have been “amazed to see that young women from slums could design as architects or urban planners”, according to the co-ordinator of a United Nations initiative using the video game Minecraft to get communities designing their own public spaces. 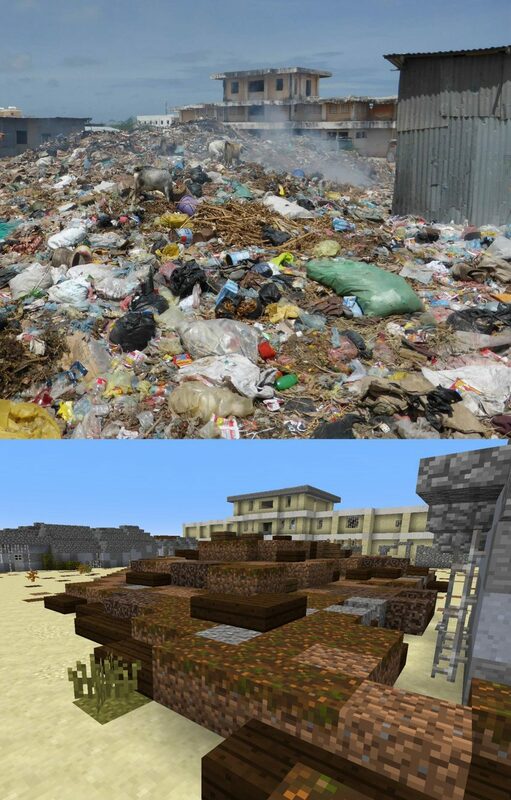 The Block by Block project is the work of UN-Habitat – the United Nations agency for sustainable urban development – together with the makers of the hugely popular world-building computer game Minecraft, Mojang. 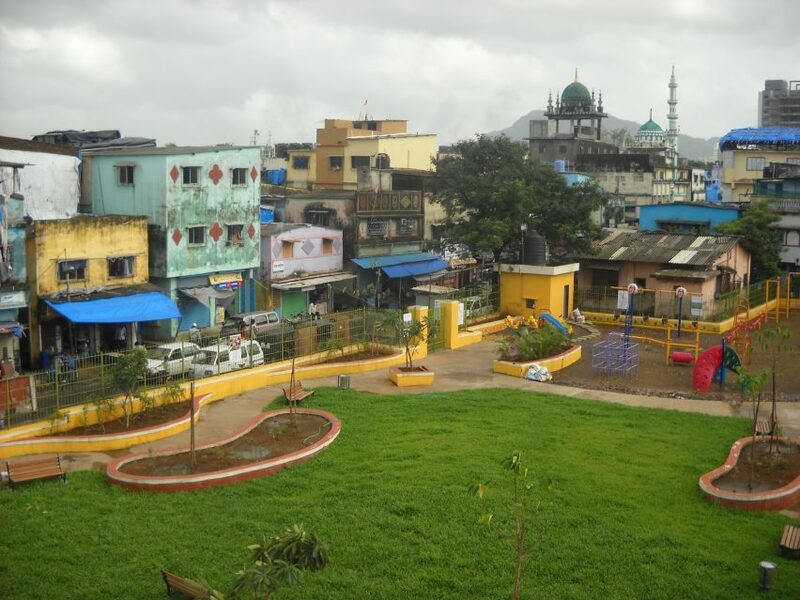 Since 2012, they have used the game to engage communities all over the world — particularly young people, women and slum dwellers – in the design of their local public spaces, and have now reached more than 25 countries. Kenya, Peru, Haiti and Nepal are among the nations to have Block by Block-designed spaces. 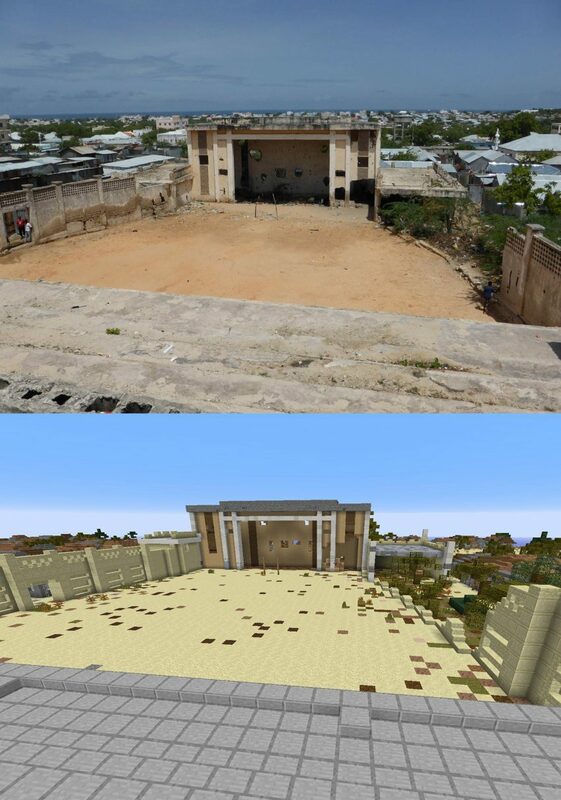 Last month, Pontus Westerberg, coordinator of Block by Block, took to the stage at Made In Space, a three-day festival held at Space10 in Copenhagen's meatpacking district, to explain how the initiative uses Minecraft as a community participation tool in urban design for public space projects all over the world – particularly in poor communities within developing countries. The Block by Block programme organises workshops with 30-to-50 people that live and work around the planned public spaces. 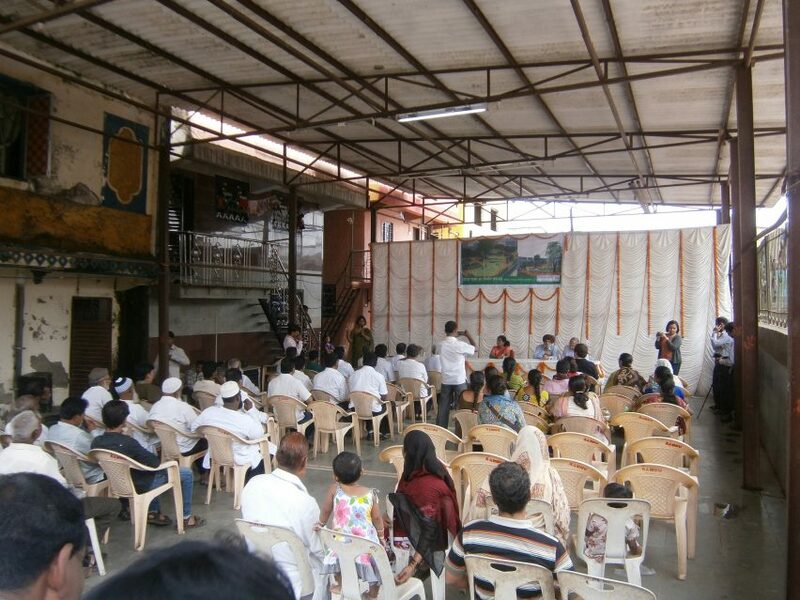 Divided into groups of around three or four people, the local residents are taught how to build in the virtual landscape of Minecraft. After building projects in Minecraft, stakeholders from local government, the mayor's office, planners and architects listen to presentations by people who were part of the design process. The ideas from the presentations are put into a final report, which is then given to an architect, who translates the designs and ideas into architectural drawings. 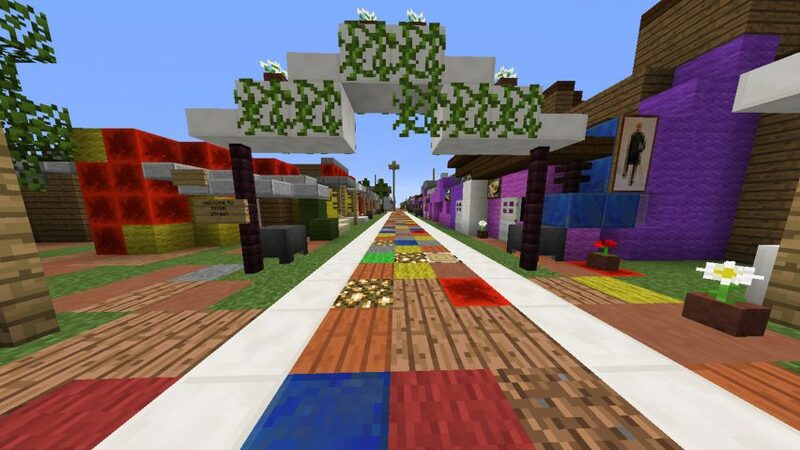 Recent projects include a series of workshops in Hanoi where a group of teenage girls used Minecraft to come up with ideas to improve safety in their local neighbourhood. In Palestine, the organisation worked with 50 teenagers to design a park in East Jerusalem, and in Kosovo an old derelict market space was turned into a public square. 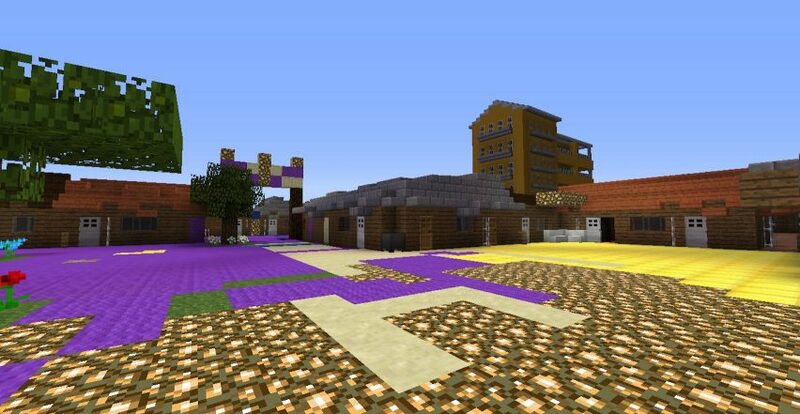 Minecraft is the world's second best-selling video game of all time, with more than 121 million copies sold worldwide. In a virtual landscape, players use textured cubes to build constructions. There are no specific goals set for the player to accomplish, so what they do in the world is up to them. Using the game, players have recreated real and fictional locations from various time periods, including a 1:1 street layout of Lower Manhattan in the 1930s and the continent of Westeros as featured in George RR Martin's Game of Thrones novels. Jose Sanchez, the developer behind another architecture-focused video game, Block'hood, told Dezeen last year that the medium was becoming an increasingly important tool for designing cities. “As architects, we have been trained to think of local scales: small, medium, large and extra large,” he said. “But today we face global issues and we need new tools to address a new kind of scale: a planetary scale. Danish architect Bjarke Ingels also spoke of the value of Minecraft as a model for engaging communities with urban design at 2015's Future of Storytelling summit.